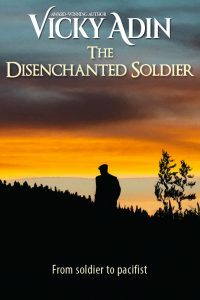 In 1863, young Daniel Adin, a trained soldier, embarks on an adventure of a lifetime. In pursuit of a new life and land to farm, he travels to New Zealand to fight an unknown enemy – the fearless Maori. A hundred and thirty years later, Libby is fascinated by the stories of Daniel who looks down at her from the aged black and white photos on the wall. She wants to know more: to know what he was really like. Daniel’s story is more than she had bargained for. New Zealand readers: To request a personally autographed print book, please contact me.